For race series where pit lane helmets are mandatory our RR360 pit set is ideal. 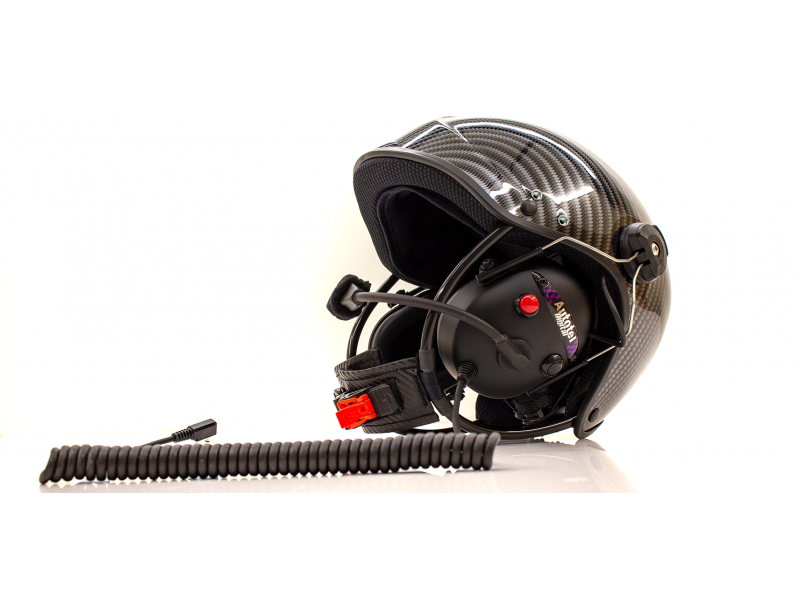 The full ear defender style cups are fixed to the lightweight Polycarbonate helmet but, can be lifted away from the users ear if required, on a click system. 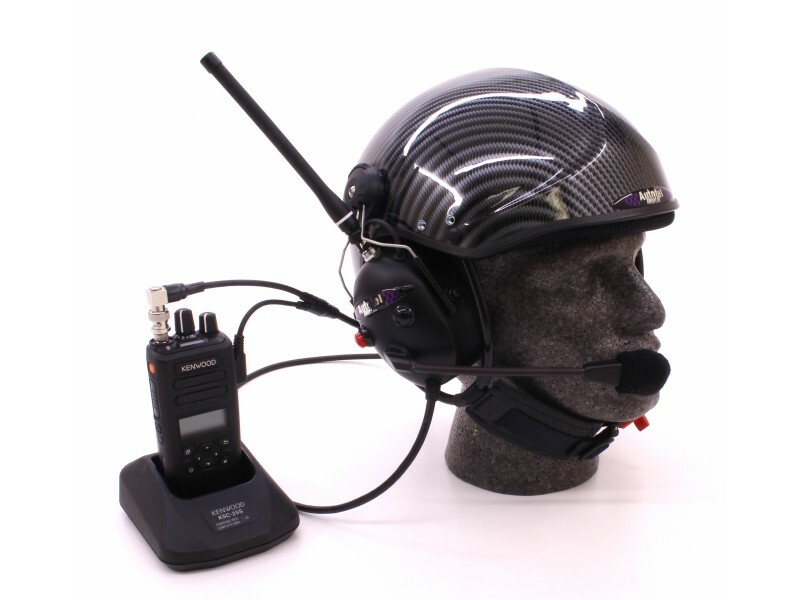 This allows conversations with people not on the radio net. The helmet is finished in a Carbon effect film and there is options for clear, silver or tinted visors. 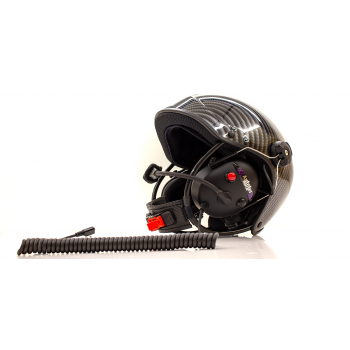 The helmet is a standard size with interchangeable linings in small, medium and large. This is useful for crew changes as individuals can have their own lining. RR360 single button non elevated antenna. 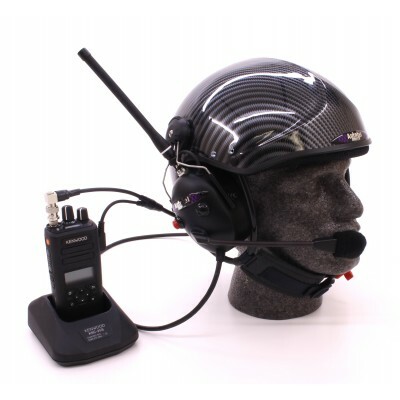 RR360E with elevated headset antenna to extend range when not using a Repeater. RR360ES 2 button pit/car button for easy selection of Pit or car. Do you have any questions about RR360 Pit Lane Helmet?